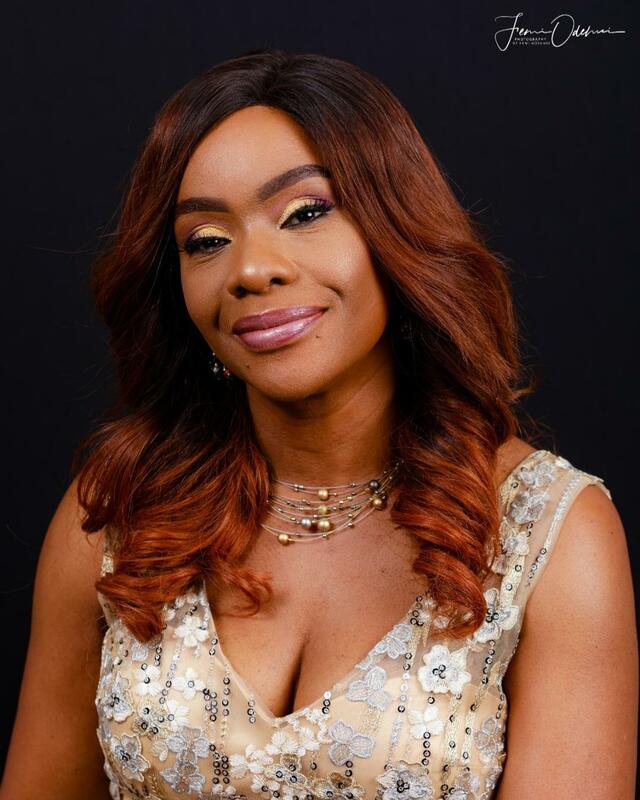 Tola Onigbanjo also known as WiseTola is a wife, Mother of 5 children, an author, a radio personality and also the co-founder of Women4Africa which has been dubbed the largest gathering of African women in Europe. Women4Africa is a platform created to celebrate the best of African women. Tola is also the founder of The Solid Woman which is all about empowering, inspiring and encouraging women. Her passion for parenting motivated her to write her first book on step-parenting ‘STEPS’ and also to start her first radio show focused on young people and parenting topics back in 2007. Tola, is a leading African female personality, showcasing the quality of African culture in parenting and the community. In 2014 she featured on SKY Sunrise with Eamonn Holmes in her capacity as a parenting expert. Tola is passionate about empowering women to live out their dreams and one of the ways she does this is to live by example by living out hers. “The inspiration to do what I do comes from my personality. I have a passion to see people excel and do well and will continue to create platforms that will help this. I believe in a more engaging community”. Tola enjoys reading, listening to music and going on long walks. 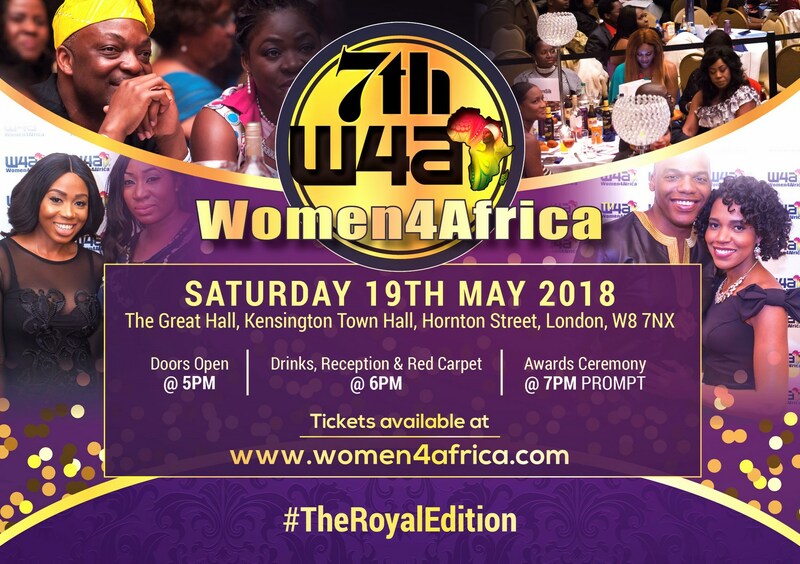 The 7th annual Women4Africa awards will be taking place on Saturday the 19th May 2018 in London. Women4Africa is a platform created to celebrate ordinary women who are doing extra-ordinary things. 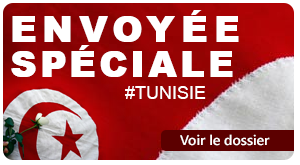 Each year a number of dignitaries, high profile guests attend to celebrate what has been dubbed the largest gathering of African women in Europe.